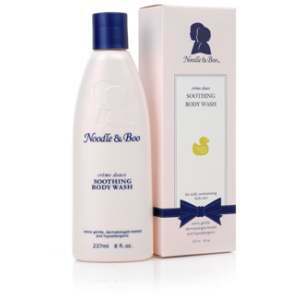 Noodle & Boo's Soothing Body Wash moisturizes delicate skin, leaving it fresh and soft. 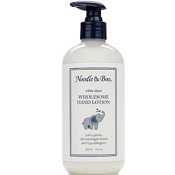 All Noodle & Boo products are confidently dermatologist- and pediatrician-recommended for newborns, babies, and children. 8 fluid ounces..
My son has been using this product since he was an infant. He is now two and I cannot stop using it!! 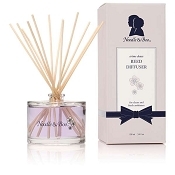 It is gentle for the skin and smells so wonderful.